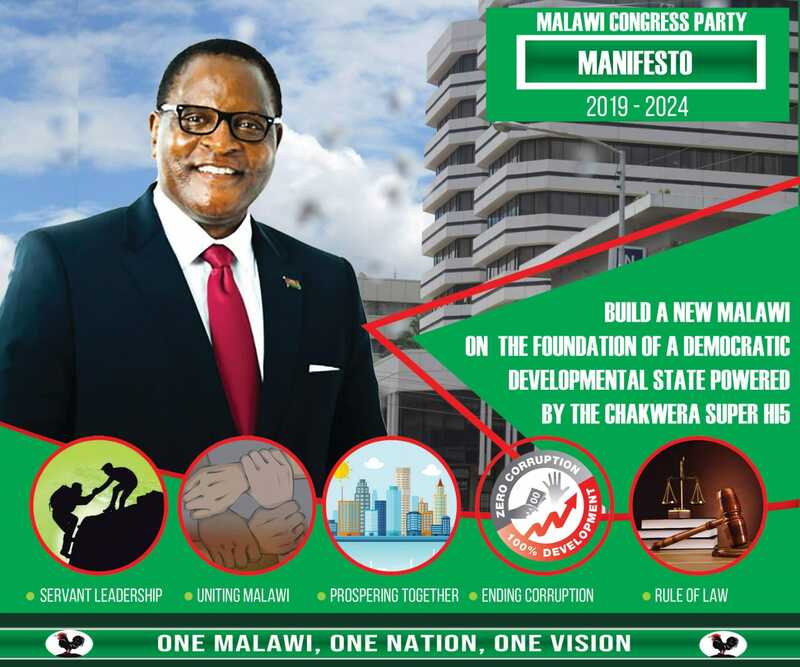 Malawi Congress Party (MCP) outspoken Publicity Secretary, Jessie Kabwila has said Malawian freedom of expression situation that prevails in the country. Kabwila was speaking during the freedom of expression commemoration event organized by the Free Expression Institute in Lilongwe on July 20. “Compared to other countries we are in a much better situation here when it comes to enjoying the right freedom of expression,” the Salima parliamentarian said. Kabwila, who is Chairperson for Women’s Parliamentary Caucus, was invited as guest at the event where among other things a young person was given an award for winning a writing competition in which young people below the age of 30 were asked to write essays suggesting how Malawi should deal with the problem of women under-representation in parliament. She added that Malawians have a responsibility to work together to safeguard their freedom of expression. “I would like to encourage the Free Expression Institute to continue to bring together various stakeholders, including government to mark the commemoration of freedom of expression as you have done today,” she said. Her remarks were echoed by Malawi Human Right Commission Director of Disability Rights, Wycliffe Masoo who encourage Malawians to use his commission to the full by reporting any violations of human rights, including the right to free speech. “Doors of the Malawi Human Right Commission are open to all Malawians. Whenever you experience or notice human rights being violated, please report to the commission without hesitation,” Masoo said. Speaking earlier, FEI Board Member, Stella kalengamaliro said her institute will continue to hold freedom of expression commemoration event on July 20, partly to pay respect to all Malawians who have died or suffered while enjoying their right to freedom of expression, including the victims of the July 20, 2011 nation-wide demonstrations. The event was presided over by the Deputy Director in the Ministry of Information, Tourism and Culture, Gideon Munthali who represented his Minister, Kondwani Nankhumwa. Munthali, who said he was reading a speech that would have been read by the minister, praised the Free Expression Institute for giving out awards to various individuals. “The idea of recognizing efforts of top performers is one that government of Malawi wholeheartedly supports,” Munthali said. The former journalist added that instead of always complaining about things that are not going well, or being critical of just about everything as some seem to enjoy doing, Malawians must find time and space to show appreciation to those that are doing a commendable job. “There are many times when many people and institutions, including your own Government perform truly exceptional acts of selflessness deserving praise and recognition. When that happens, let us give the deserved recognition and support instead of always looking to be negative,” Munthali said. Udindowu Ndiye Unaphwekatu Mpaka Kabwira. Koma Jessie Amasamba? Akasamba Amadzola Mchele Kapena? Kutuwaku Bwanji Nanga?